For the inside line on Norfolk’s stylish pubs, cool getaways and hot new events, and to save your favourite features. Muddy Stilettos Ultimate Guide to the Weekend! 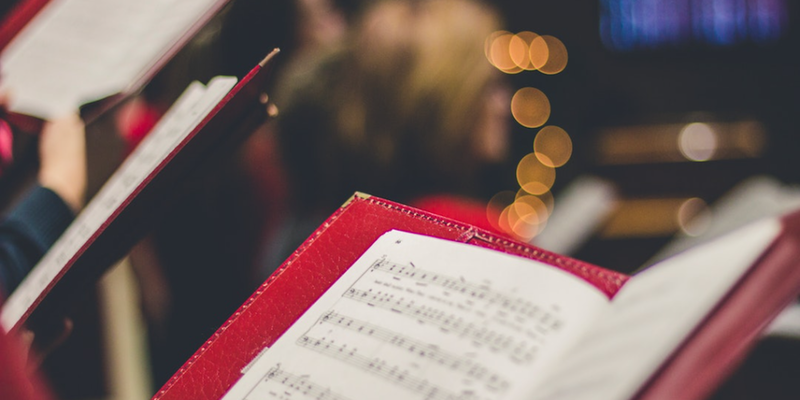 Carol singing in a warm cosy pub while raising money for Macmillan – sounds positively wonderful. This lovely tradition has been running for 15 years and raised over £35,000. Tickets £1.00 at the bar and half time snacks FABULOUS! Having a nightmare before Christmas? 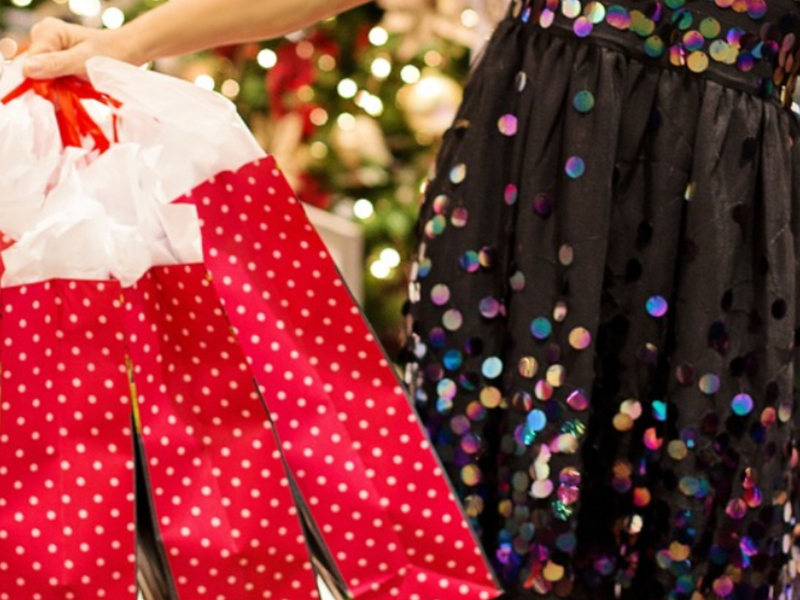 OPEN might just be the answer to all your last-minute shopping prayers. Drop the children off for an afternoon of activities and games whilst you head into the city to crack the present list. OPEN, we salute you. Genius. So popular they have to host it twice, Midwinter Moonshine sees local legends The Vagaband return to Norwich Arts Centre for two nights, with support from Norfolk-based musicians and DJ Hank JD Sleek. 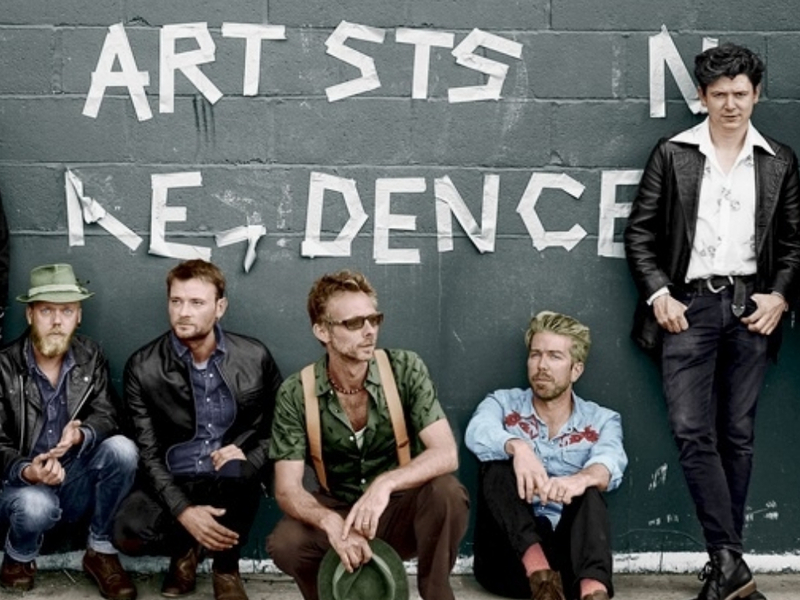 Hauntingly beautiful, folksy roots-rock that’s guaranteed to sell out in advance. 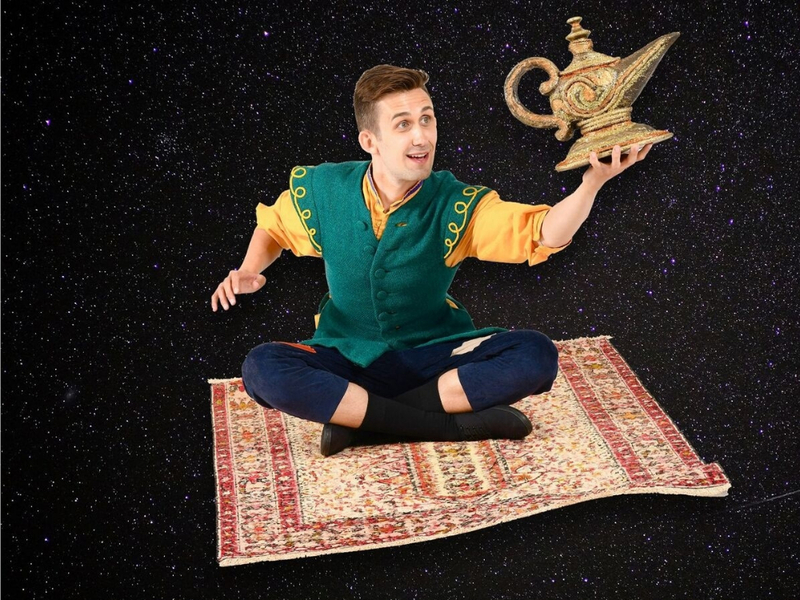 Oh yes, it is…it’s Panto season! Head along to King’s Lynn Corn Exchange for traditional family entertainment and laughter. All together now: he’s behind yoooooou! Sit back and let Sheringham Little Theatre take you on an enchanted journey with the classic tale of Beauty & The Beast. There’ll be singing, dancing and giggles galore – everything you want from a panto performance, plus a few surprises along the way…. You’ve seen the film: now watch the performance! 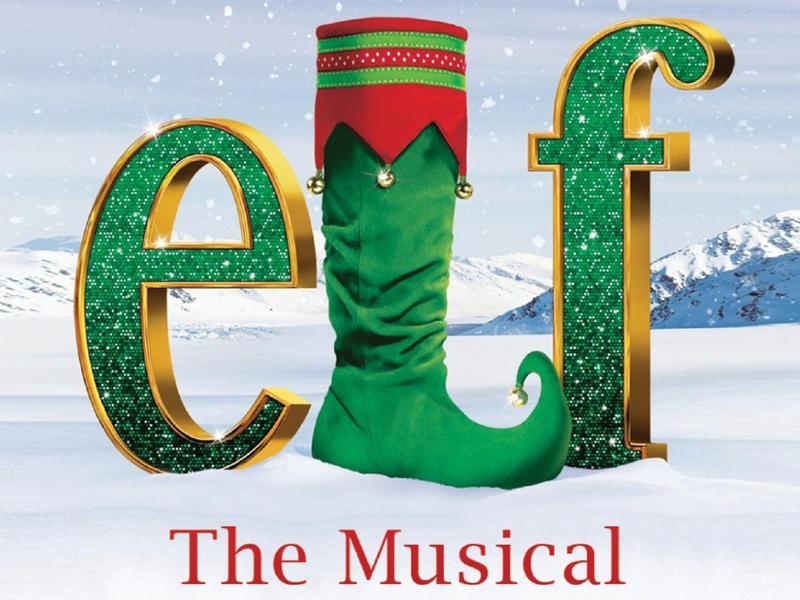 Elf The Musical is a theatrical extravaganza of music, dance and song through the snowy world of the North Pole and Santa’s workshop. You don’t get more Christmas cheer than that! With an all-star cast of famous faces, the Theatre Royal Panto promises to bring the mystic Far East to our Norfolk doorsteps with its sparkling set, colourful costumes and very colourful humour! 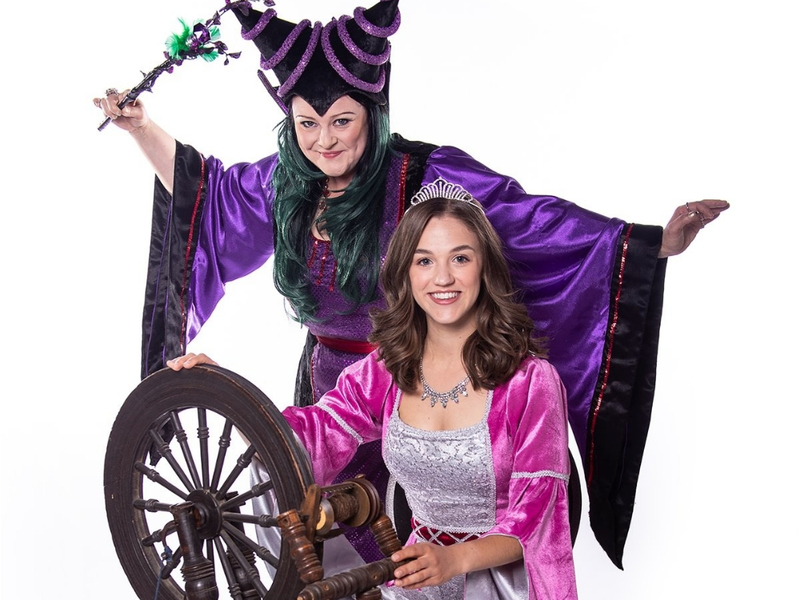 The panto is always THE family event of the festive season and this year, it’s no exception. Book your tickets now and let the magic of Christmas really begin.